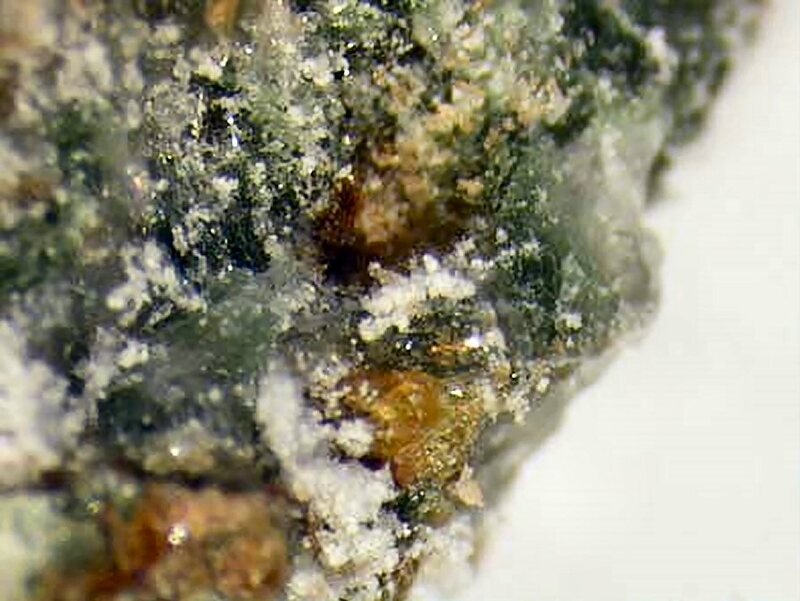 Comments: Yellow brown transparent kazakovite grains in matrix. Location: Mt. Rasvumchorr, Chibiny, Kola, Russia.